MANILA, Philippines - Power couple Manny and Jinkee Pacquiao seal their place in Philippine politics. Emmanuel "Manny" Pacquiao, a global boxing icon also called "Pacman," ran unopposed in the mid-term elections to represent for a second term the lone district of Saranggani in Congress. He ran under the opposition United Nationalist Alliance (UNA) coalition. As of 3 a.m., the unofficial tally of the Commission on Elections showed he received 120,302 votes. Image courtesy of Cong Manny Pacquiao Facebook page.His wife, Jinkee, a political neophyte, was leading the vice gubernatorial race in Sarangani with 80,891 votes. 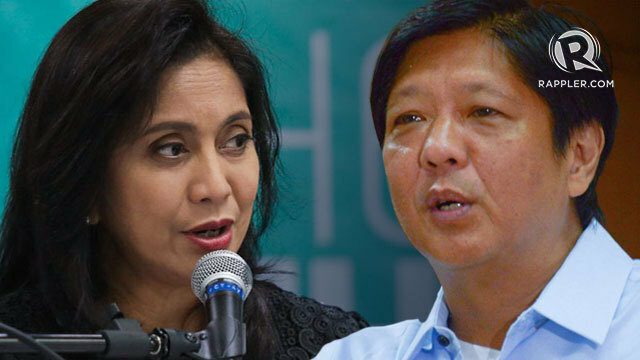 Her opponents, including Eleanor Saguiguit, the bet of ruling Liberal Party of the Team PNoy coalition, was trailing far behind with 20,418 votes. Meanwhile, Manny's brother, Ruel, has less than 9,000 votes against his opponent for a seat in Congress to represent the first district of neighboring South Cotabato province. 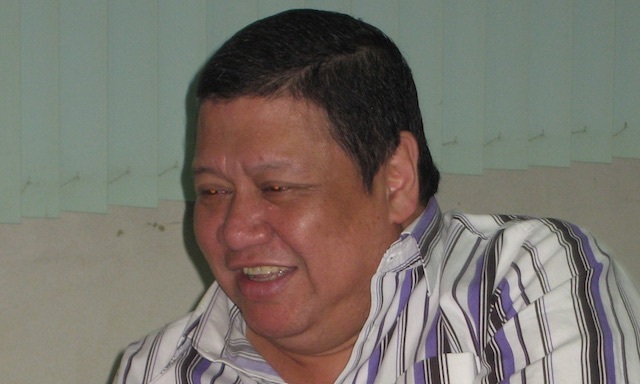 Ruel has garnered 96,393 votes while Pedro Acharon Jr of the National Peoples' Coalition (NPC) has 104,974. 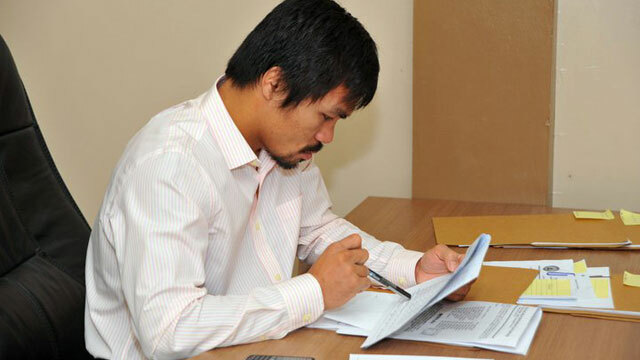 Image courtesy of Cong Manny Pacquiao Facebook page. Manny himself ran for congressman in the same district in 2007 but lost to Darlene Antonino-Custodio, now mayor of General Santos City. The boxer backed the candidacy of General Santos City Councilor Ronnel Rivera to unseat Antonino-Custodio. Rivera was leading with 76,062 votes, while Custodio has 65,307. The number of Pacquiao family members taking elective posts in Mindanao has led analysts to include them in the tally of political dynasties ruling the country. Pacquiao, who brought the family's name to global prominence, is scheduled to fight Brandon “Bam Bam” Rios in Macau on November 24 in what is positioned as Pacquiao's comeback fight. Pacquiao, 34, was until recently regarded by many as the best pound-for-pound boxer, holding an unprecedented 8 world titles in different weight divisions. He lost his World Boxing Organization welterweight crown in June 2012 in a controversial points decision to Timothy Bradley, then suffered a knockout defeat to Juan Manuel Marquez.